Black Diamond Realty (BDR) is one of the fastest growing names and companies located in North Central West Virginia. 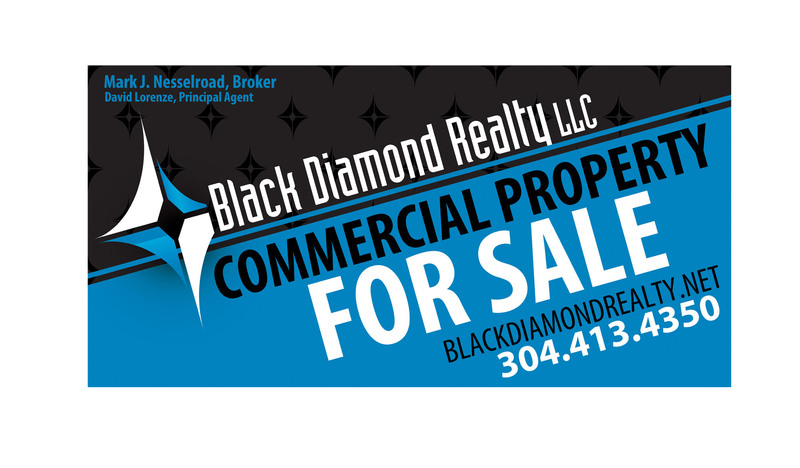 Specializing in commercial real estate, Black Diamond Realty has quickly spread its footprint, not only in the area from which they operate, but the services they provide their customers. 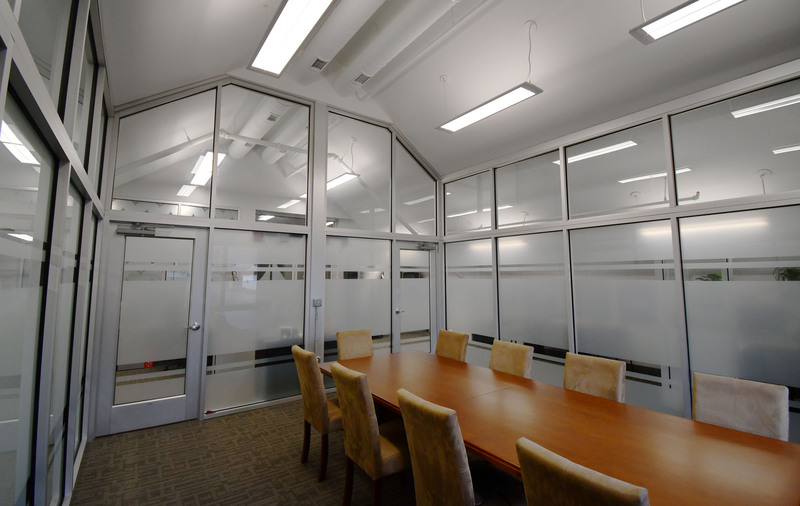 Headquartered in Morgantown, WV, they provide commercial real estate services throughout Fairmont, Clarksburg, and Kingwood, but also service into Ohio, Pennsylvania and Maryland. 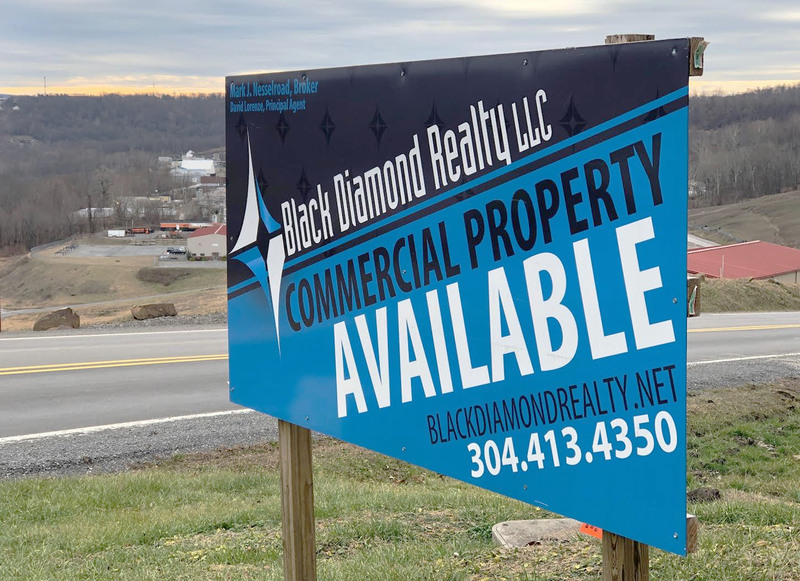 While having strong community roots in the Morgantown area, Black Diamond Realty was established in 2013 and has quickly grown to being the signature name in commercial real estate. The Stick Company was fortunate to partner with BDR from the start, helping provide the visual graphics and online branding to support their aggressive culture. The Stick Company has partnered with the team at Black Diamond Realty from their beginning, helping to create their brand identity including logo, color scheme and stationary, as well as their company website. As the years progressed, so did the need for an internal marketing and design specialist at BDR, to which The Stick Company continues to work closely with to help with any and all marketing needs such as For Lease and For Sale Commercial signage. 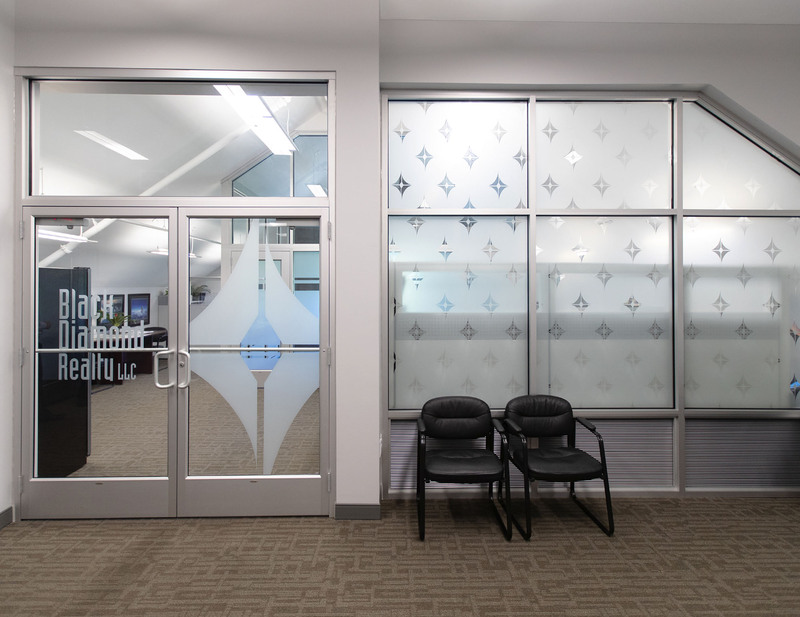 The Stick Company also helped brand Black Diamond Realty’s new office with the help of some frost vinyl wraps for their entrance and conference room walls. 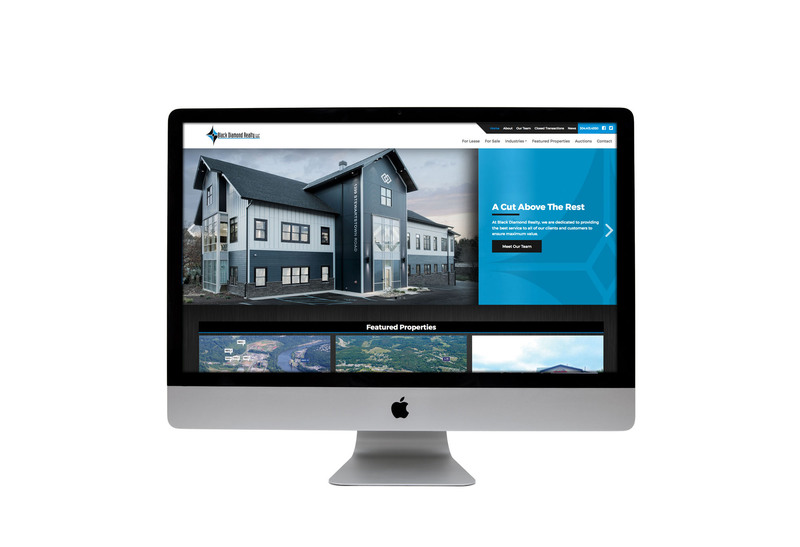 For the start of 2019, The Stick Company launched a new website for Black Diamond Realty, emphasizing the companies core strengths and services, while providing a wealth of information and education for potential clients. And no matter how many BDR signs we see, it still brings a smile to our team’s face the same as it did with the first one we created nearly 7 years ago.